Inspired by a cinnamon drink from Seoul Hotpot, I decided to add cinnamon to the condensed milk and swirl it. 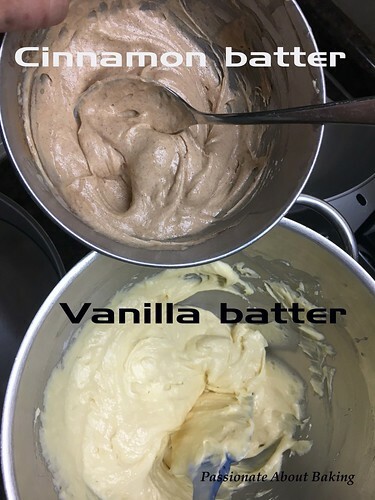 However, the batter for the cinnamon was too little to have a full taste. 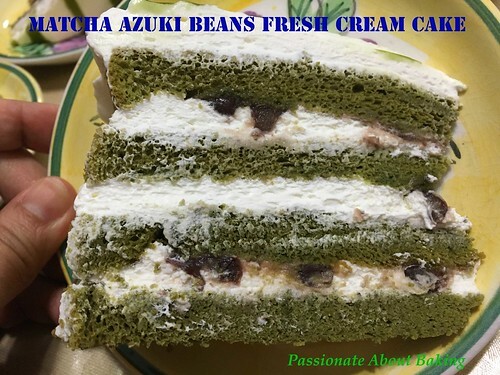 Glad that those who tried it said the cake is nice, and the cinnamon taste was good even though it was very little. 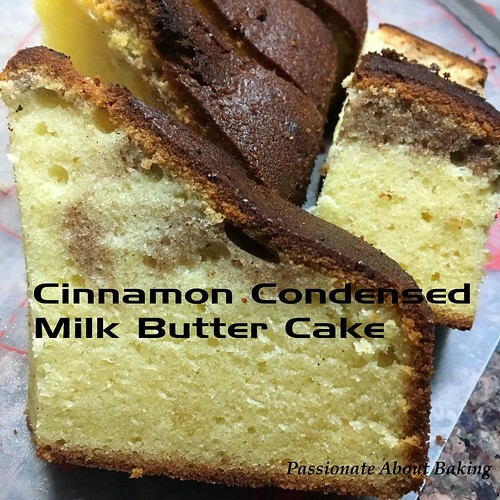 Recipe for Cinnamon Swirl Condensed Milk Butter Cake, adapted from A Family Feast. 1. Preheat oven to 180C. 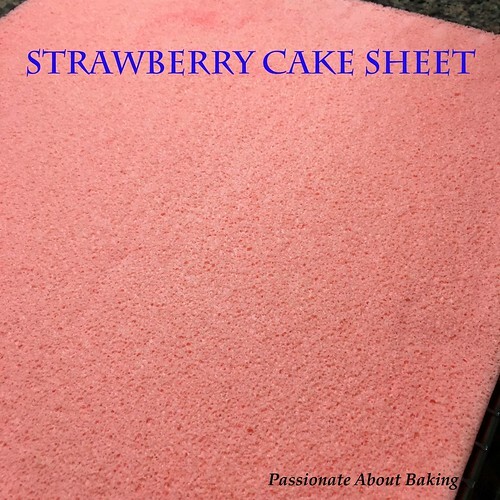 Line your 7" cake pan with baking paper. 2. In a bowl, sift together the flour, baking powder and salt and set aside. 3. 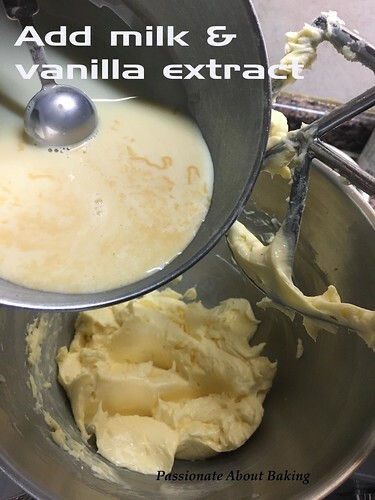 In the bowl of a stand mixer fitted with a paddle attachment, cream the butter and sugar on high speed until light and fluffy – about 2 minutes. 4. 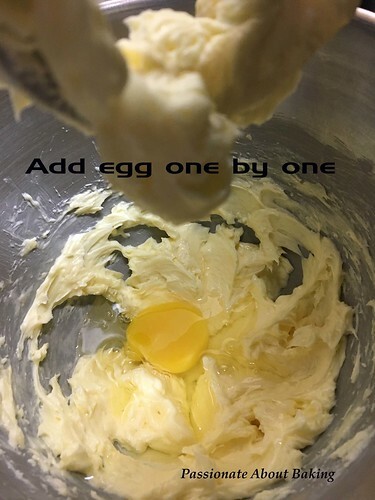 Add the eggs one at a time, mixing after each egg until well blended. 5. 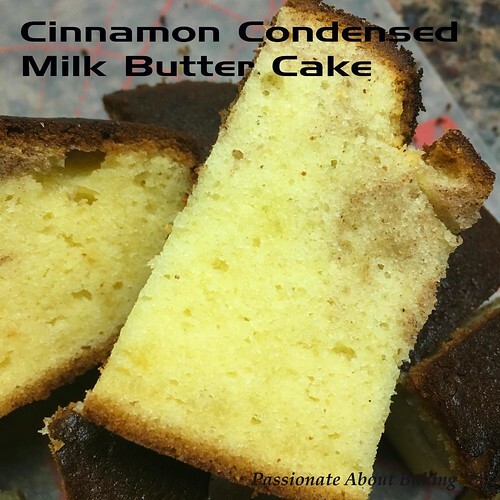 Add sweetened condensed milk and vanilla to the butter mixture and mix until combined. 6. 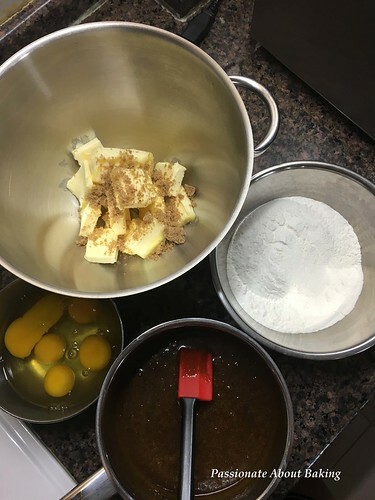 With the mixer on low, slowly add the dry mixture to the wet mixture (increasing the speed of the mixer as needed and scraping down the sides of the bowl as needed) until well combined. 7. Take some batter out and mix in cinnamon powder until well incorporated. 8. Pour the main batter into the prepared pan. Then randomly drop in the cinnamon batter. 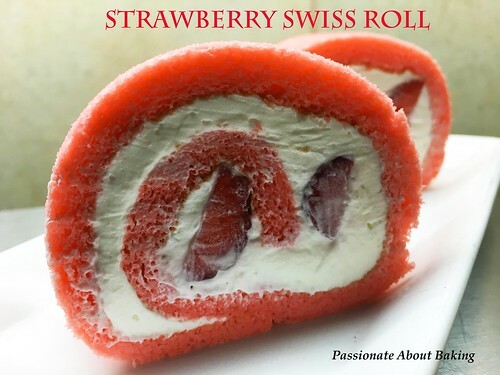 Swirl it with a skewer. 9. 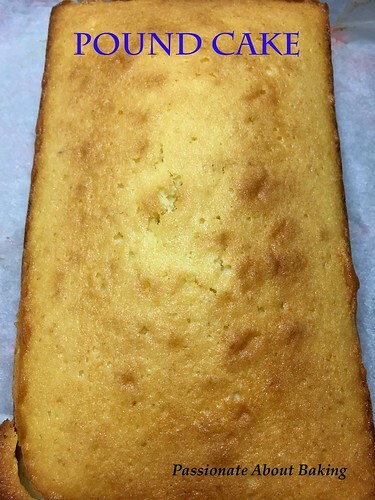 Bake for 50 minutes or until the top is golden brown and a toothpick inserted into the center of the cake comes out clean. 10. 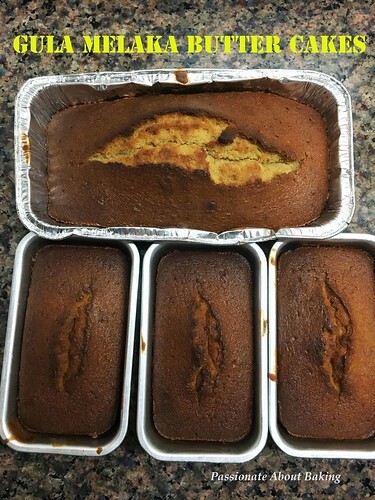 Cool for 10 minutes, then turn the cake out onto a wire rack to cool completely. 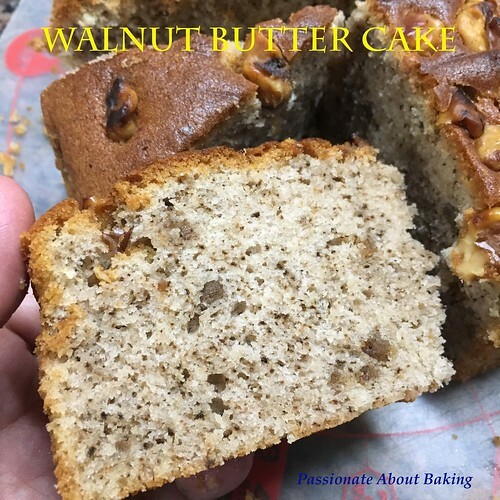 Whenever I want to bake on Sundays, I would need to find an easy recipe to do so, because I only have mornings to do my baking. 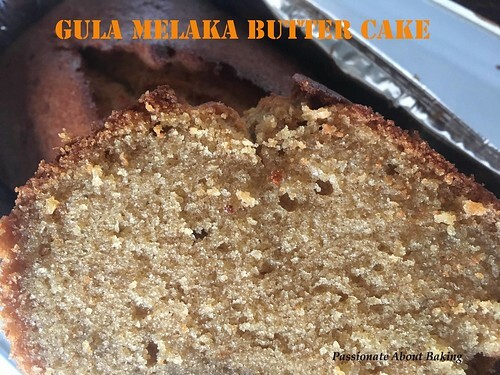 It's been a while since I bake a cake for my in-laws, so I decided to bake this Gula Melaka Butter Cake, also known as Palm Sugar for Gula Melaka. 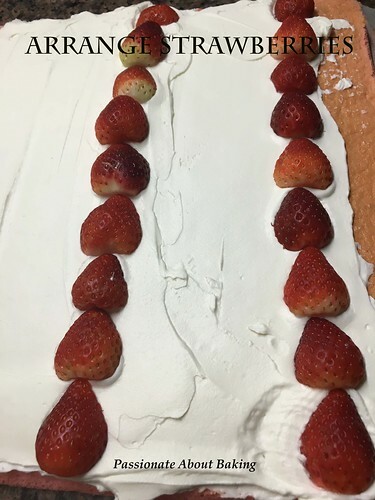 Thanks to Victoria, the cake was really fragrant and nice. 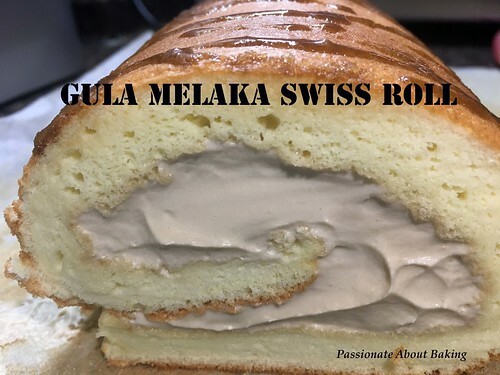 I also made a Gula Melaka swiss roll incorporating the palm sugar into the whipped cream. 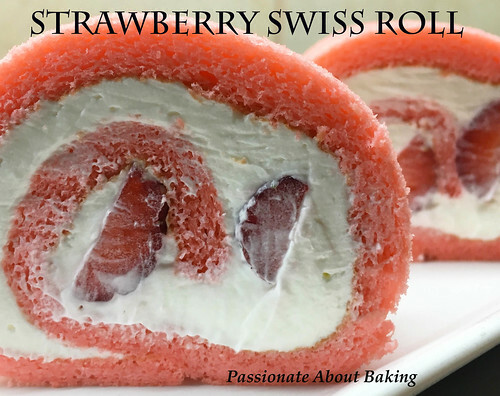 I used Jeannie's recipe for the vanilla swiss roll. 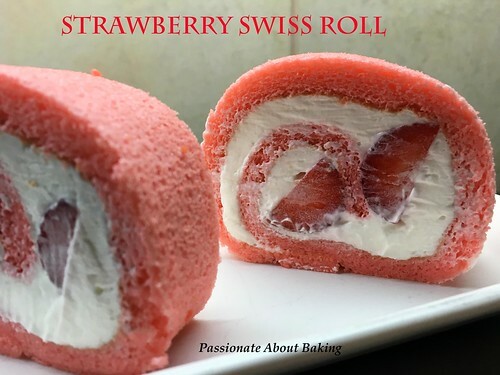 Thankfully, the swiss roll turned out well, the gula melaka in the whipped cream was really light and nice, not too sweet for our palate. 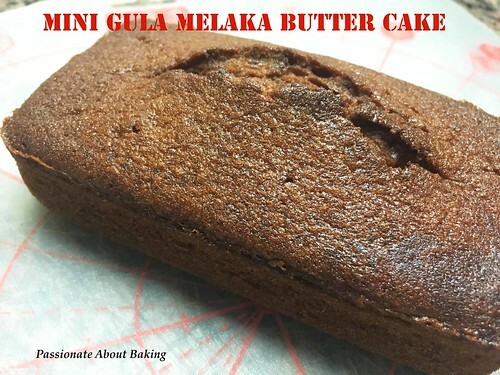 Recipe for Gula Melaka Butter Cake, adapted from Victoria Bakes. 1. Place A in a saucepan with low heat. Stir until gula melaka has melted and bring to a gentle boil. Let it cooled totally. 2. Sift D and set aside. 3. Place B in a mixing bowl and beat till light and fluffy. 4. Add in C in 3 batches. 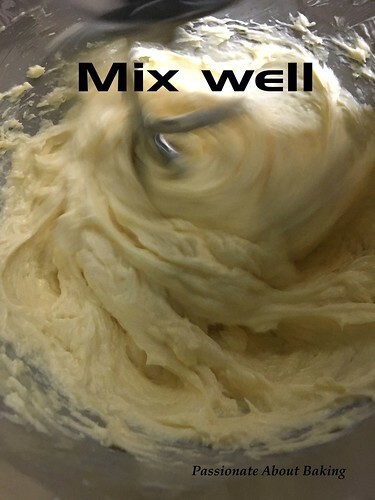 Ensure they are thoroughly mixed in each batch. 6. 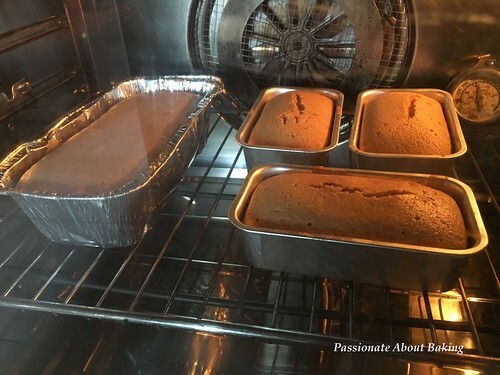 Pour the batter into the prepared pans - 3 mini and 1 regular pan loaves. 7. 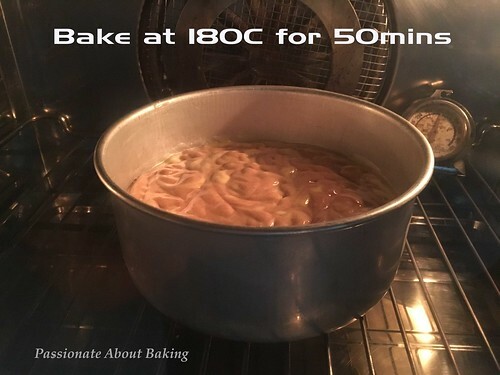 Bake in preheated oven of 160C for 40-45mins. 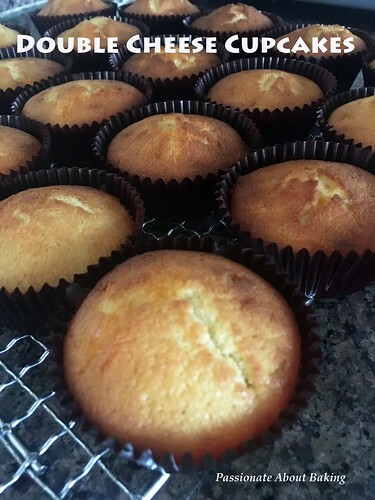 I removed the minis from the oven after 40mins and continue baking the regular for another 5 mins. 8. 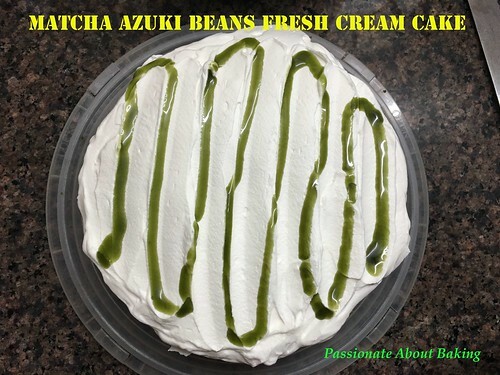 Let it cool before cutting and serve. 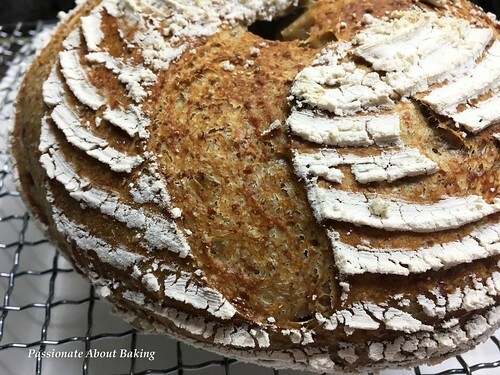 It is still in my interest to bake artisan breads. 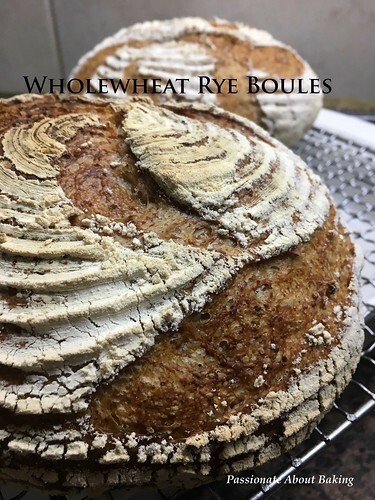 Breads that command a longer fermentation with little or no sugar and yeast. 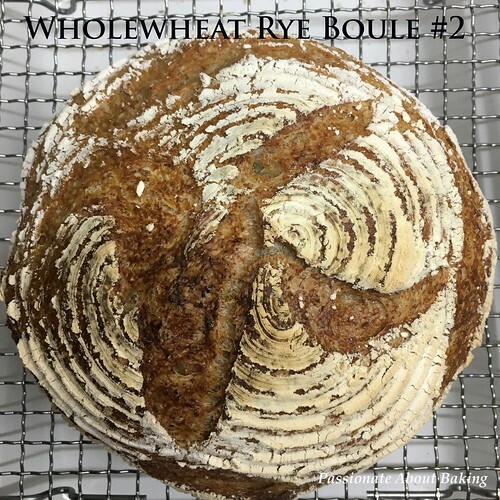 I referenced "Flour Water Salt and Yeast" by Ken Forkish for this bread. 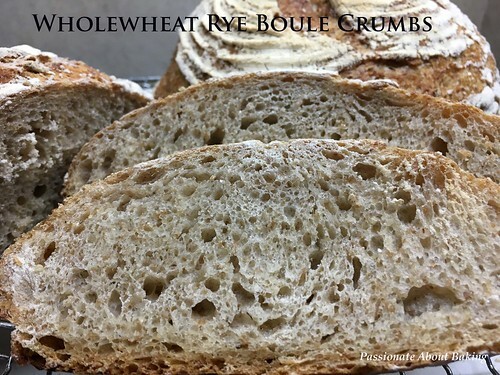 The recipe was adapted from his Whole wheat loaf. Somehow, I mixed in coarse and fine whole wheat with the quantity of water stated, and the dough was way too wet. So I added more plain flour until I do not know the exact quantities anymore. I have to admit, the bread turned out to be really good. Unfortunately, I do not know how to replicate this bread again. >_<"
I did twice stretch and fold with an interval of 30mins each. Then I put it into the fridge for 24hours for cold fermentation. After 24hours, I took out from the fridge and divide it into two, weighing about 548g each. And let it proof in floured bannetton for a further 45mins. 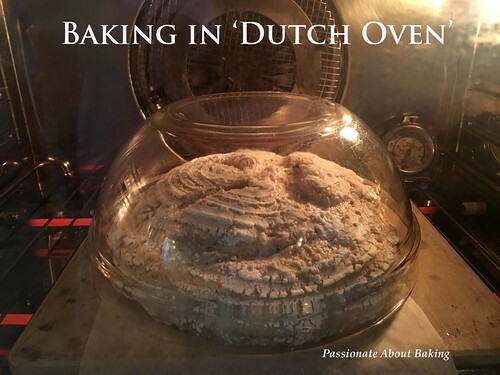 Then I baked it in a pre-heated oven of 220C with dutch oven. 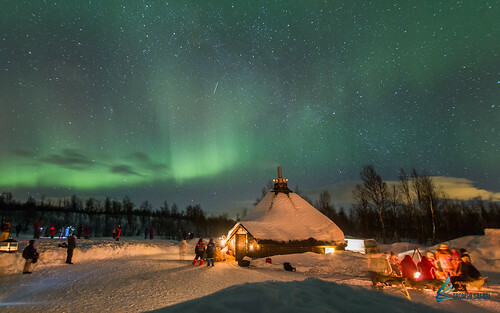 Dutch oven here refers to the dough being enclosed in a "container", trapping the steam within. After 20mins, I removed the dutch oven and continue baking it on baking stone for a further of 20mins at 200C. 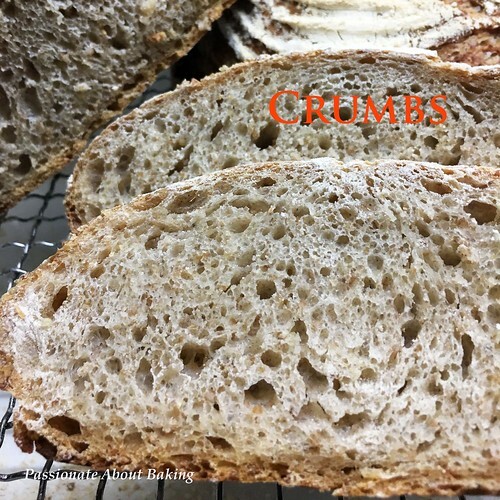 The bread turned out to be really crispy outside and soft inside. It produced a crackling sound when removed from the oven. I am proud that the crust was very well baked. And one of the boule has a pretty scoring. 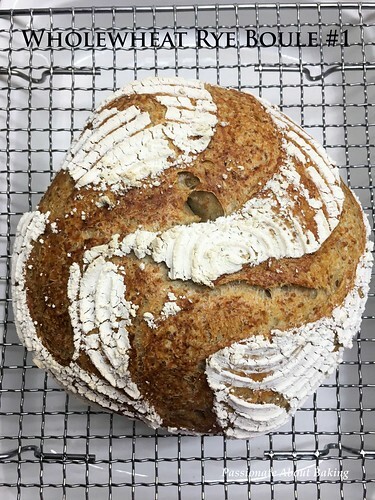 I hope I can continue my artisan bread baking as none of my family likes this type of breads. 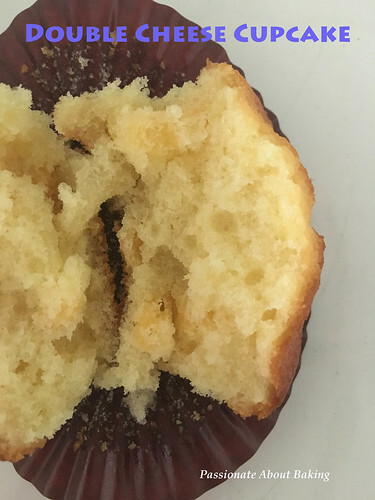 Recently, my spouse and son got hooked on to Sara Lee cakes again. 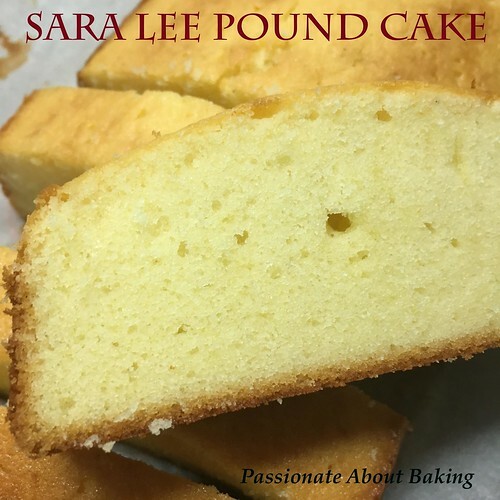 I just to admit, Sara Lee cakes are really nice when I'm not a baker. 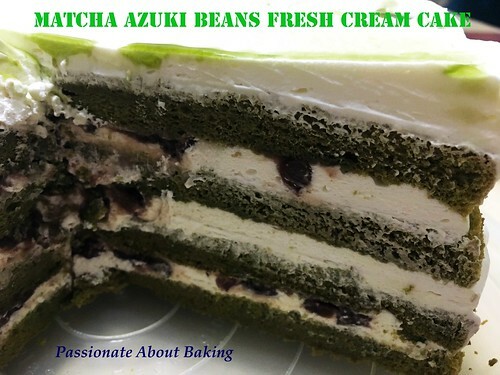 But since I started baking, I find the cake sweet and looking at the ingredients, it doesn't sound too healthy isn't it? 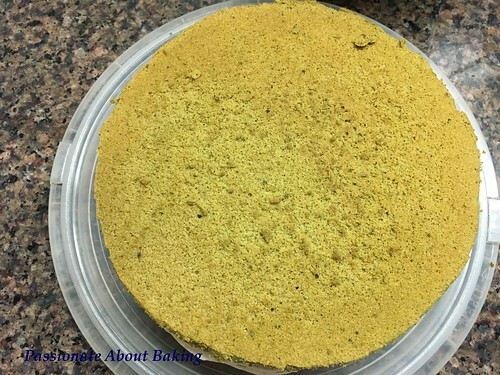 So I searched for a similar recipe and found from this site. It looked easy to attempt. However, my pound cake didn't yield the exact same look as hers. I wondered how to achieve the dense, no-holes look. However, the taste was nice and dense. Fortunately, my hubby likes it. 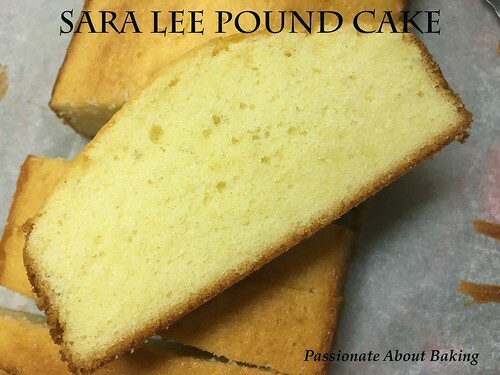 Recipe for Copycat Sara Lee Pound Cake, adapted from Copykat. Add in flour, powdered milk, baking powder, and corn syrup. Beat each in well. Add juice of half a lemon, salt and vanilla. Make sure everything is well blended, and pour into a greased loaf pan. Bake at 170C for 45 minutes, checking for done-ness by inserting a toothpick and seeing if it comes out clean. You almost want to under bake this. 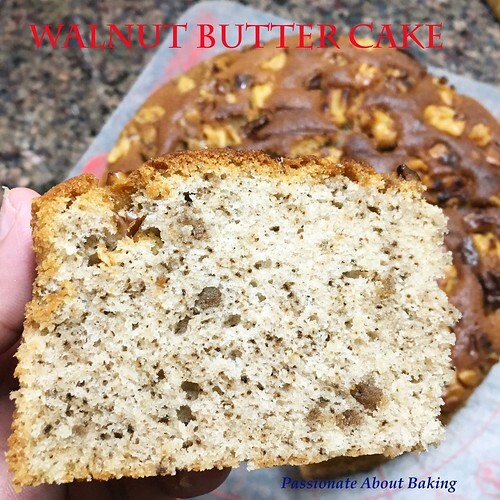 A sudden craving to eat Walnut Butter Cake prompted me to bake one. 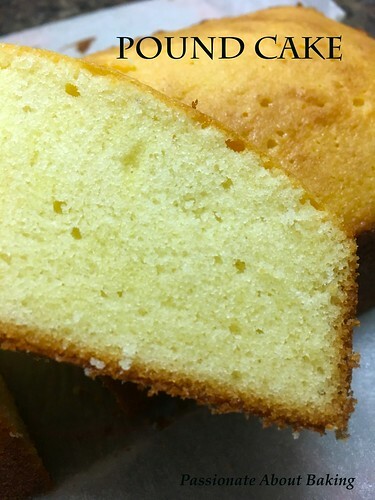 This butter cake is light and buttery. 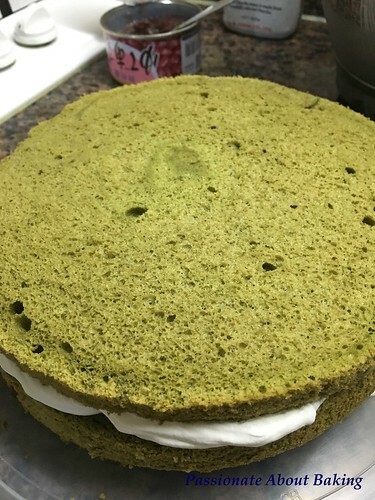 Even though it took a few more additional steps because of it's method, I think it's really worth it as it creates a light cake. This will be a keeper for me. 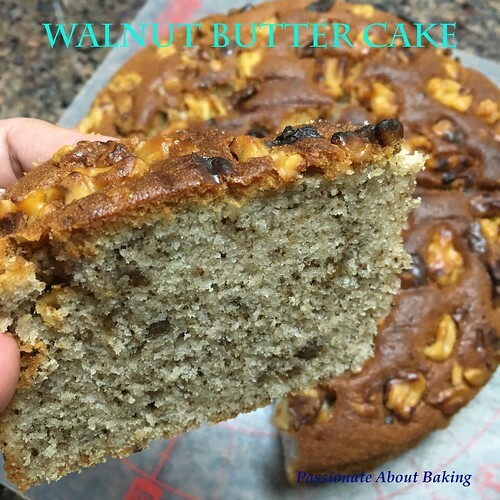 Recipe for Walnut Butter Cake, adapted from Domestic Goddess Wannabe. 1. Mix ground walnuts, salt and flour together. Set aside. 2. 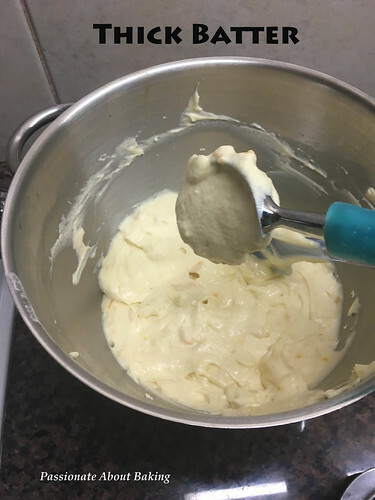 In the bowl of a mixer, beat together butter and sugar until the mixture turns pale and fluffy. 3. 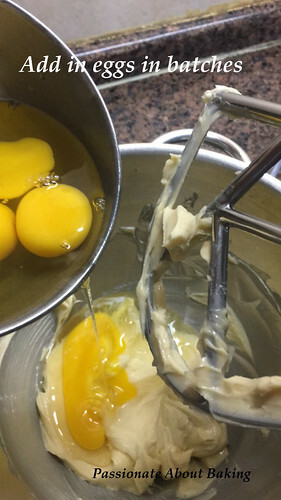 Add the egg yolks, one at a time, and continue beating until incorporated. Add the vanilla extract and mix well. 4. Fold in the dry ingredients and milk in the sequence flour-milk-flour. Mix until the flour is just incorporated. Set this aside. 5. In another clean mixing bowl, whisk the egg whites until foamy. 6. Add the corn flour in the sugar and mix well. Then gradually add the sugar, whisking all the while until stiff peaks form. 7. Transfer 1/3 of the meringue into the yolk mixture. Fold well with a spatula. 8. 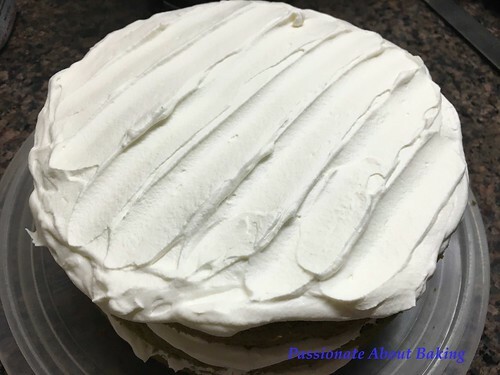 Gently fold in the remaining meringue in 2 batches, until no white streaks remain. 9. Pour the batter into a lined 8" round pan. Smooth the top with a spatula. 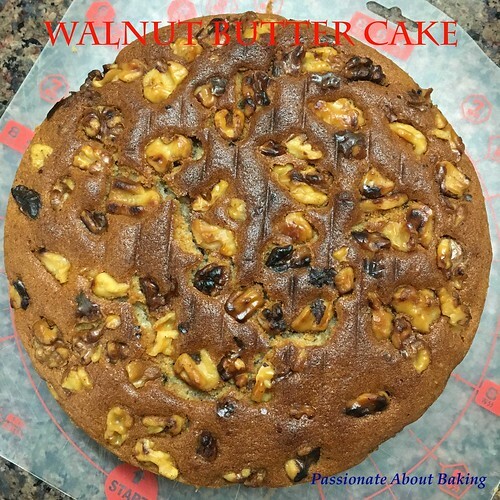 Sprinkle some walnuts on top. It has been a while since I updated my blog. For the past two months, I had been really busy and lazy. My helper had gone back for her home leave during the one month school holiday. On top of it, I was hospitalised for a couple of days due to colon inflammation. It wasn't a "productive" month for me in terms of cooking and baking. I have since recovered and have resumed my normal activities. Life has resumed since my helper is back, school has started and work continues. My friend passed me some of her organic homegrown pandan leaves a while ago. Luckily, her leaves survived well in my fridge. 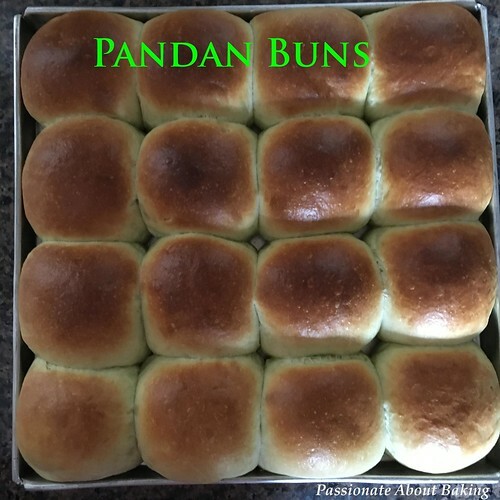 I was able to extract them and made them into Pandan Buns. The kitchen was very fragrant when it was baking. 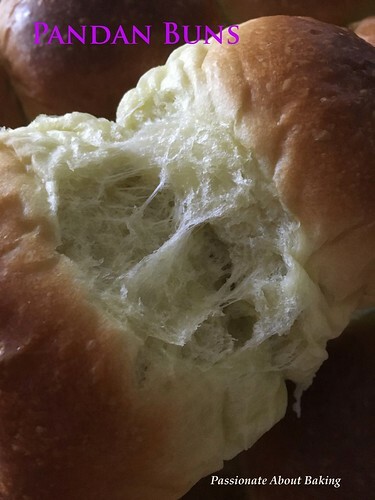 The buns were soft and fluffy, but not light though. 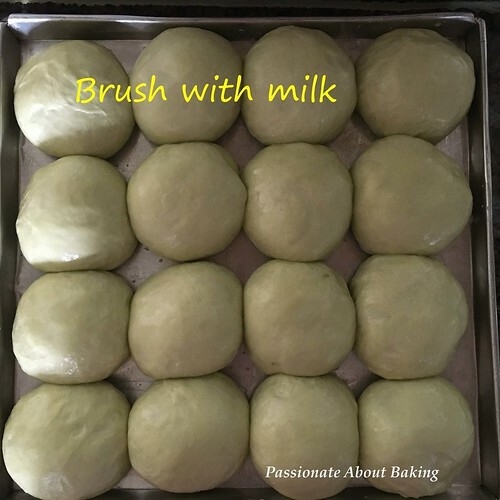 Recipe for Pandan Buns, modified from Super Soft Bread from Victoria Bakes. 1. 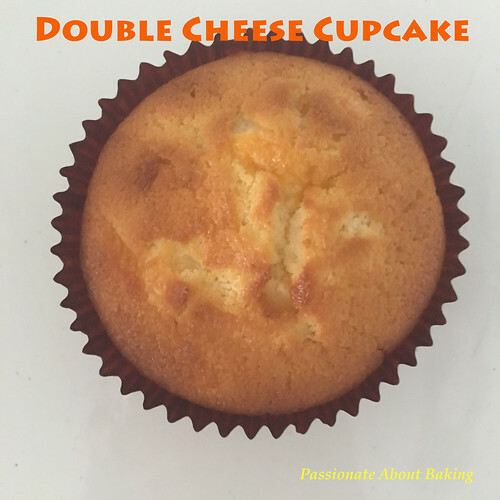 Mix all ingredients, except butter, together and knead till you get a silky and elastic dough. Approximately 3 mins on low speed. 2. Incorporate butter and knead till window pane stage (crucial). Approximately 8mins on medium-high speed. Test for window pane. 3. Let the dough rest for 15mins on the table top, covered with a cloth or cling wrap. 4. 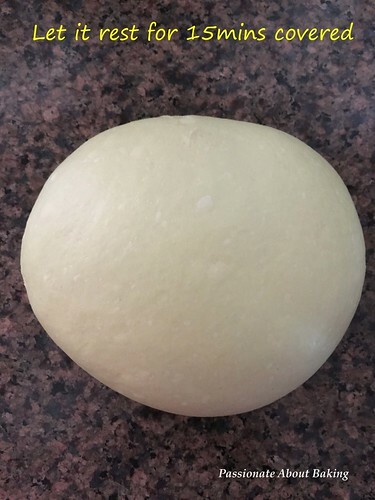 Weigh each dough to be 62g (approximately 60-62g). It will yield about 17 pieces. 5. 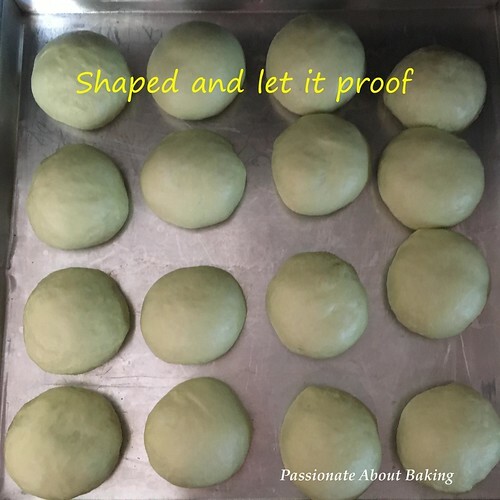 Shape it round, and placed in a tray pan, spacing them out. 6. Let it proof for about 45mins. 7. At 45th mins, pre-heat oven to 170C. 8. Meanwhile, brush the dough with milk. 9. When the oven is ready, about 15mins later, bake in the lower rack for 16mins, tenting the bread if needed during the last 2 mins. Serve with kaya or just simply eat it plain.